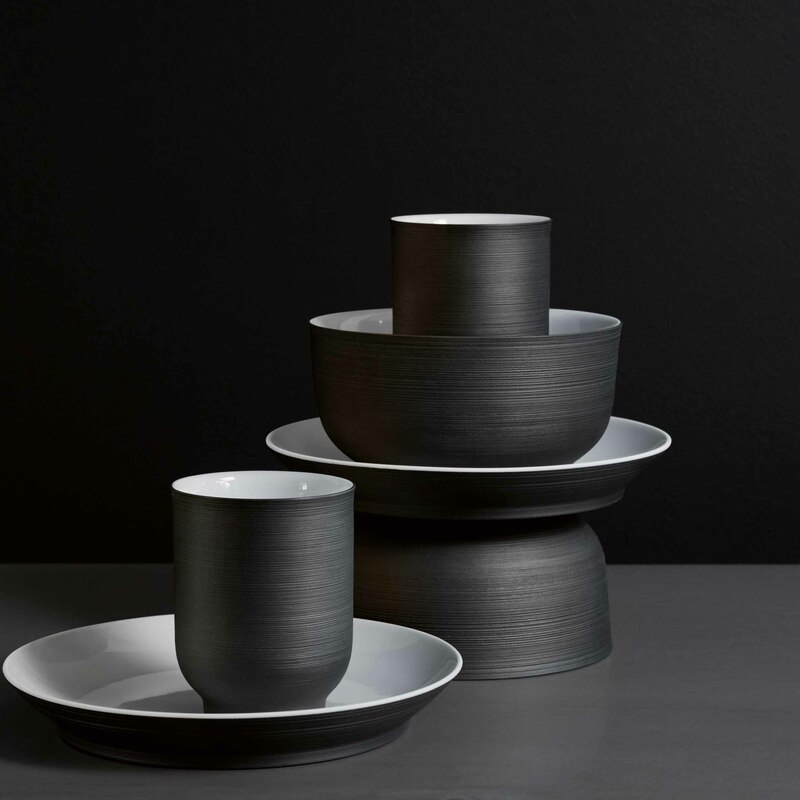 High-quality porcelain is indispensable in Interior Design: Noble vases and objects as well as exclusive tableware lend the ambience an individual homely atmosphere. And porcelain can do much more: with our side table PLISAGO completely made of genuine manufactory porcelain and the filigree MOIRA lamps, we develop porcelain beyond the ordinary so that you can not only make your customers happy with timeless classics, but also surprise them with innovative ideas. Please contact us. 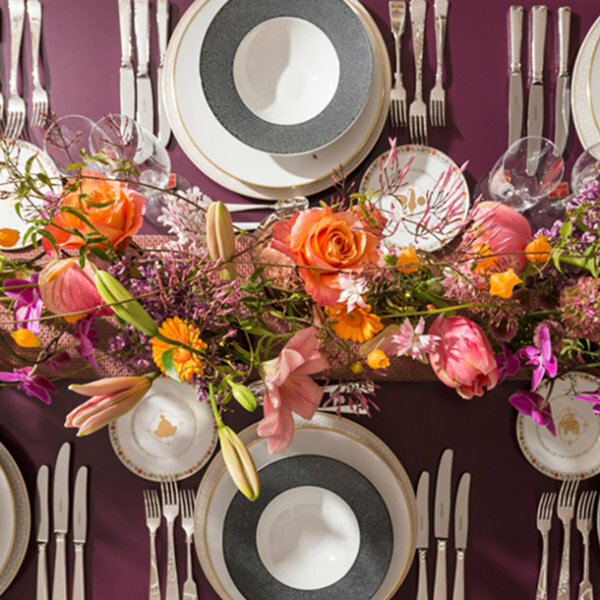 We look forward to dressing your ideas and wishes in the finest porcelain. Porcelain from FÜRSTERNBERG is an integral part of the stylish, luxurious and individual Interior Designs from Kris Turnbull. 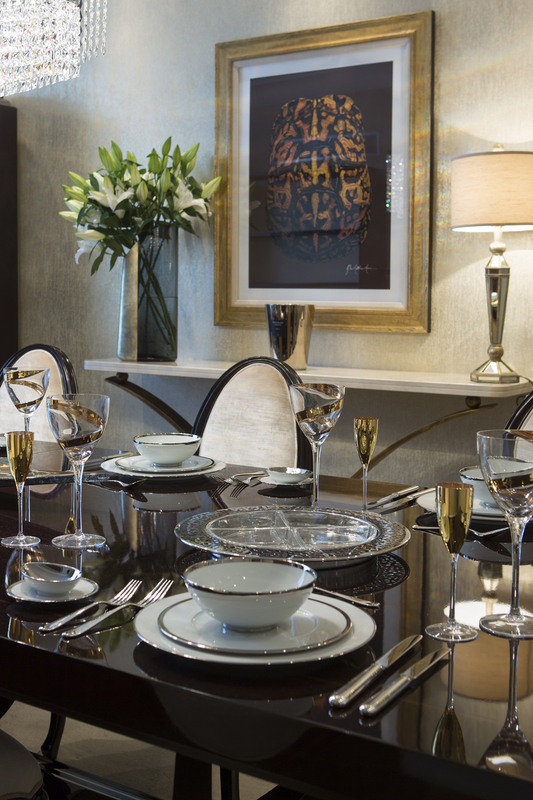 The elegance of SOLITAIRE vases and bowls and MY CHINA! collection set exquisite accents. 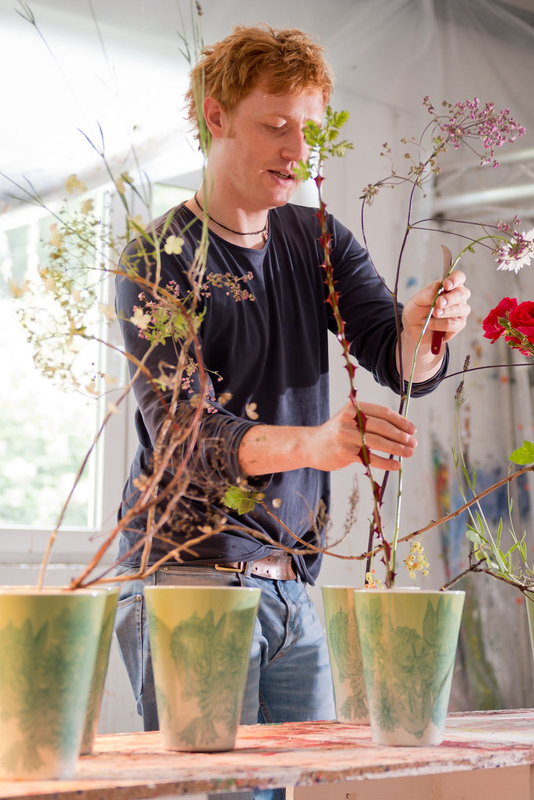 Inspiring floral art combines with the fascinating unique pieces of the SOLITARE vase and bowl series: Star florist Björn Kroner-Salié stages harmonious masterpieces floral art with FÜRSTENBERG porcelain. With his sculptures, the British sculptor Tony Cragg creates strange art objects that unite apparent contrasts. The implementation of the complex structure of the sculpture in porcelain for the first time demonstrates the artistry and experience of FÜRSTENBERG. 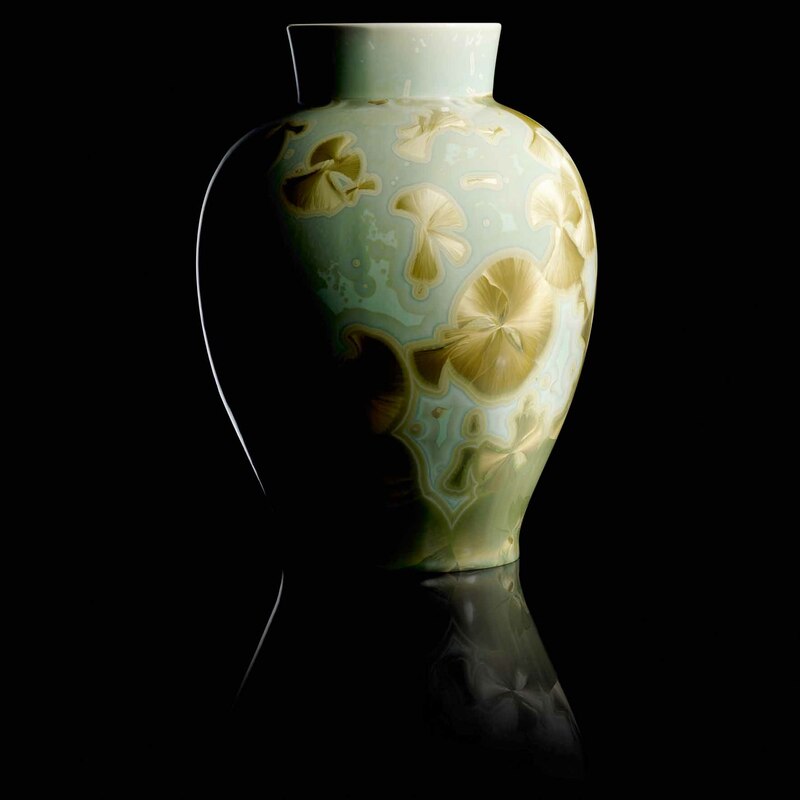 Since 1747 Porzellanmanufaktur FÜRSTERNBERG has stood for unique craftsmanship and porcelain that – with a view to the wishes of our customers – always reflects the time in which it is created: the spirit, the attitude to life and the aesthetics. 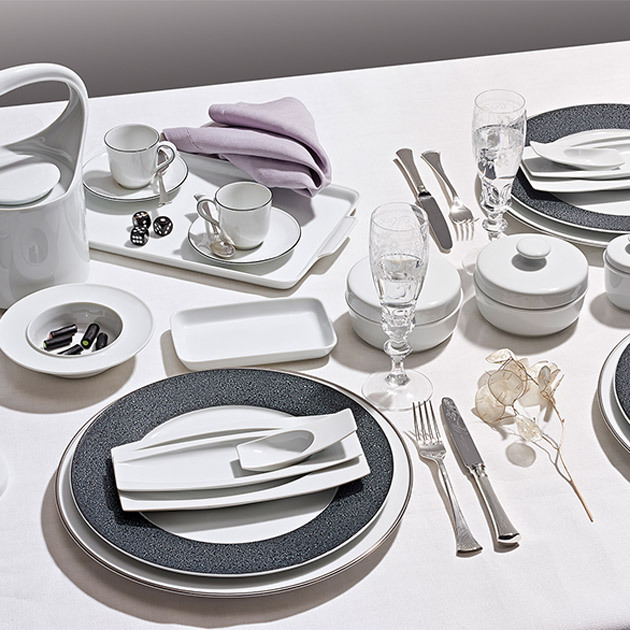 Whether tableware series, objects or individual designer pieces – every porcelain from FÜRSTENBERG has all the qualities it needs to become a classic. With porcelain from FÜRSTENBERG you can offer your customers traditional and modern designs that are perfectly crafted and will give them pleasure for a long time to come. On request, we can also produce completely individual porcelain: whether personal decor variations or the development of complete forms – with the expertise of our porcelain makers, we create porcelain for the individual living environments of your customers. You have the ideas and we support you with the implementation. Porcelain from FÜRSTENBERG makes your interior design concept perfect. 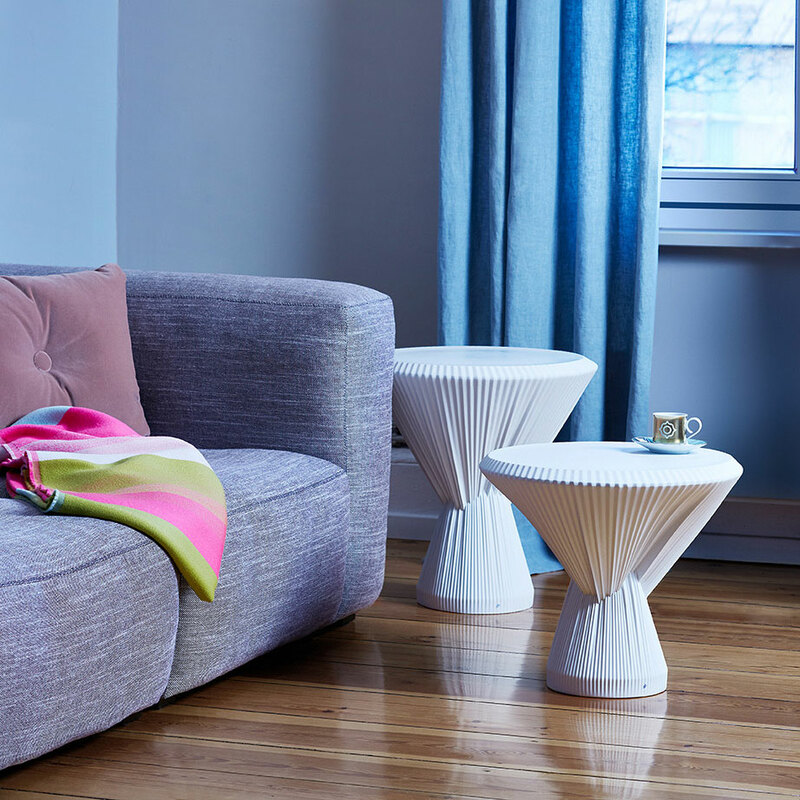 Whether tableware, vases, candle holders, bowls or even lamps and furniture, like our side table PLISAGO – we help you to choose the right porcelain objects. Since all FÜRSTENBERG products have the same degree of whiteness, we can create individual combinations of different series and decors for your customers. 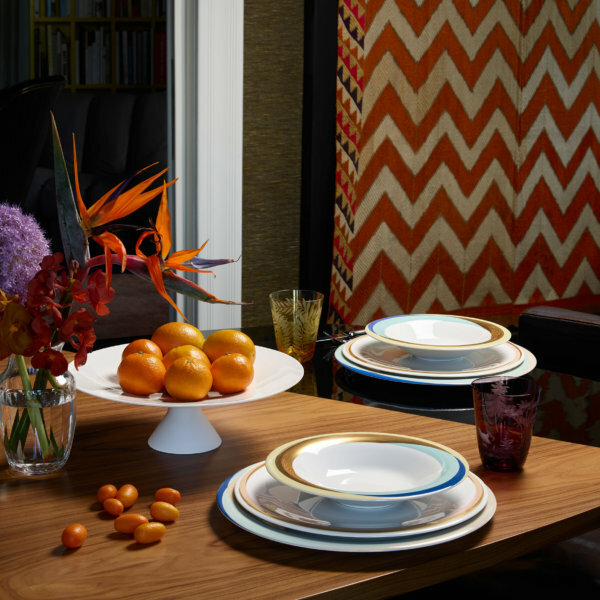 Whether harmoniously arranged or exciting breaks in shapes and colours – with our knowledge and passion for fine porcelain we support you in creating individual interior designs. 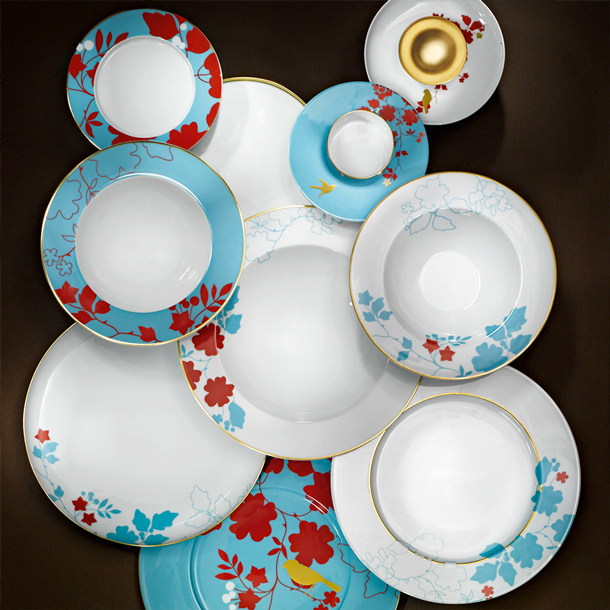 From the first idea to the perfect porcelain accessory, we accompany you throughout the entire process. 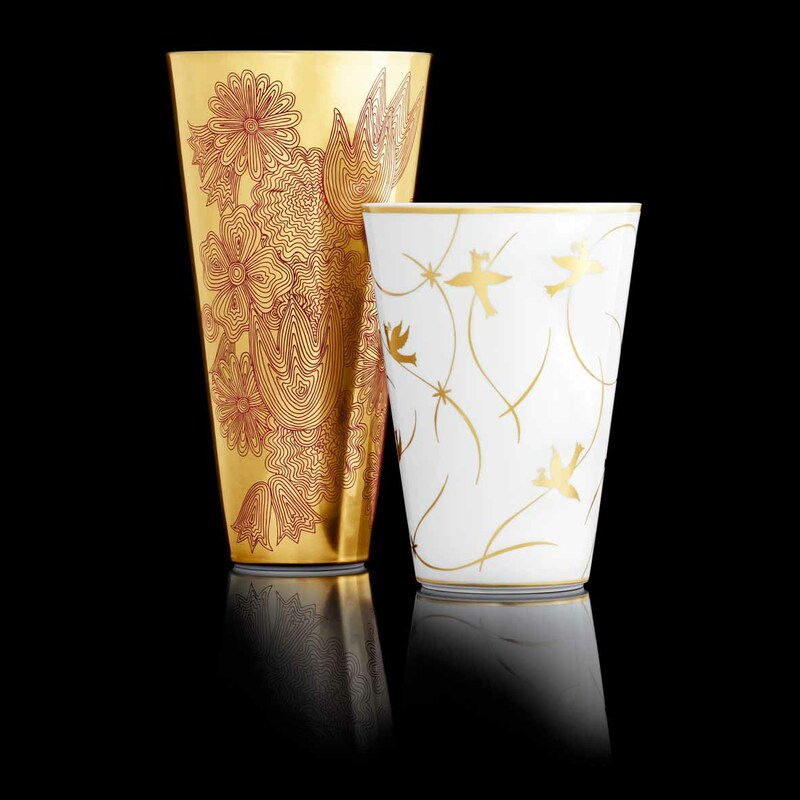 Let yourself be enchanted by our unique objects with crystal glaze. 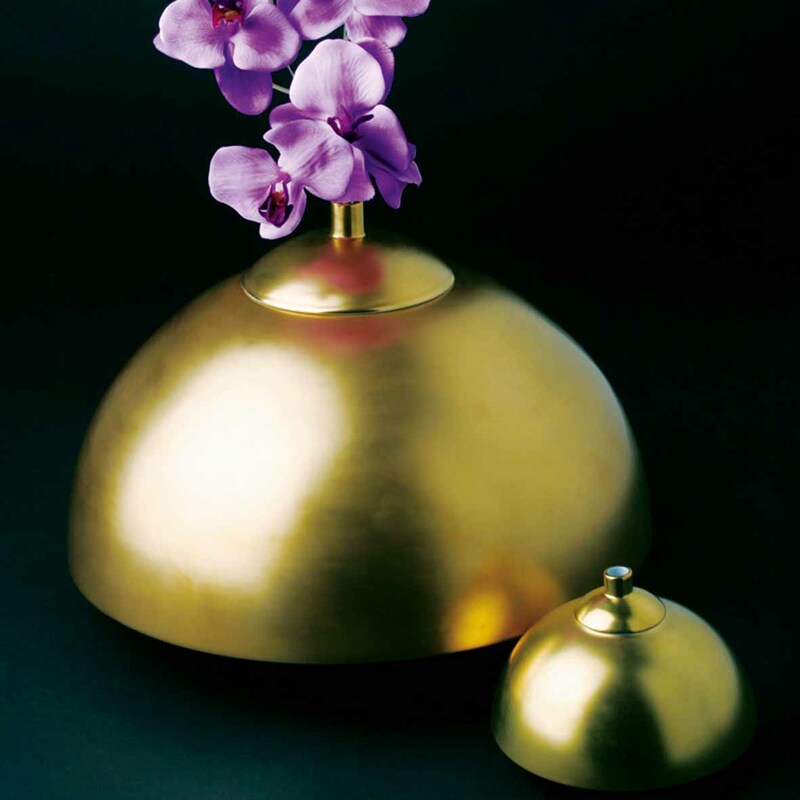 The special manufacturing process makes each SOLITAIRE vase and bowl truly unique. 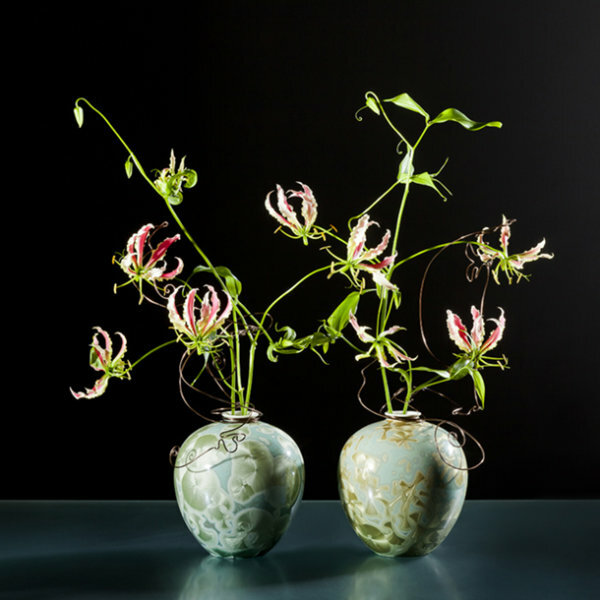 The conical vases with the decoration LES FLEURS by Sebastian Menschhorn remind with their delicately interwoven flowers of concentric rings after a stone's throw into calm water. Michael Sieger's porcelain creations play charmingly with femininity. 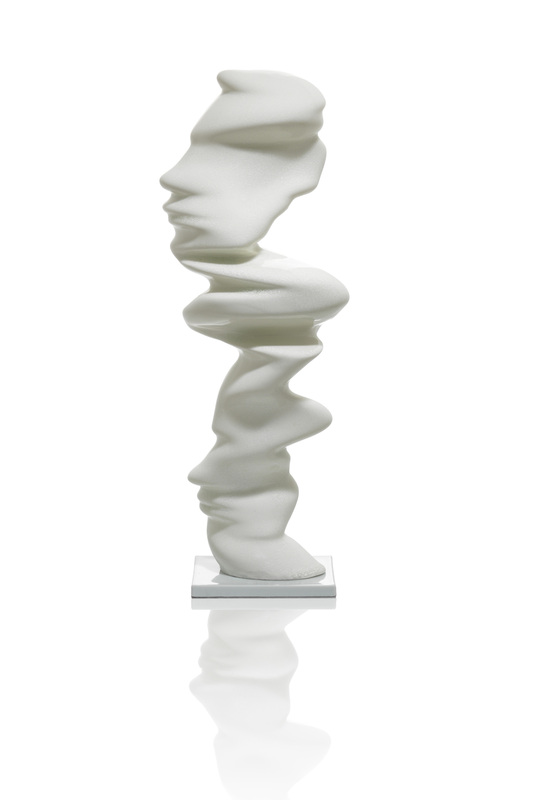 Sensual curves and feminine forms as relief attract attention elegantly. Porcelain furniture for modern living environments: Together with the Studio Besau-Marguerre, the PLISAGO side table in pleated look was created entirely from high-quality manufacture porcelain. 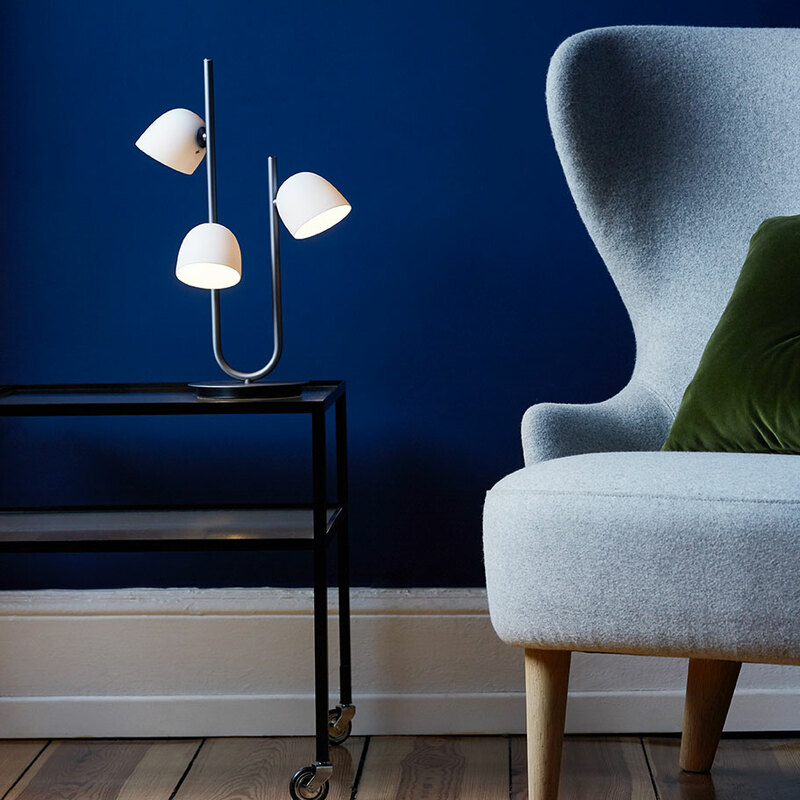 The MOIRA light series by Sebastian Herkner with its lamp shades of delicate porcelain reminiscent of calyxes inspires a lively combination of traditional materials and modern interior designs. The individual wishes of our customers are among the most beautiful challenges. Our expertise is particularly evident in our personal designs. We give shape to your ideas. Genuine craftsmanship is the core of the FÜRSTERNBERG manufactory. 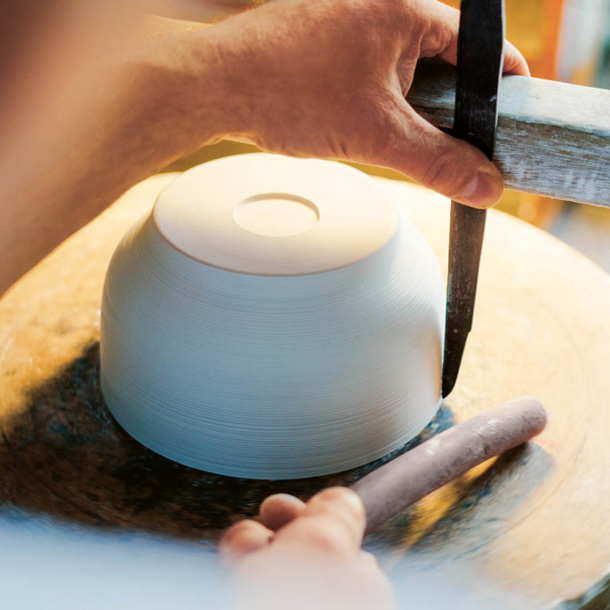 Our porcelain craftsmen bring together great care, attention to detail and craftsmanship know-how. Only in this way can masterpieces of the highest quality be realized. With only four parts, OMNIA meets all modern demands for sustainability and reduction to the essentials while at the same time satisfying all culinary eventualities. The same whiteness of all FÜRSTENBERG products invites you to individually combine shapes, decors or old and new porcelain. The large table makes you want to enjoy it together. 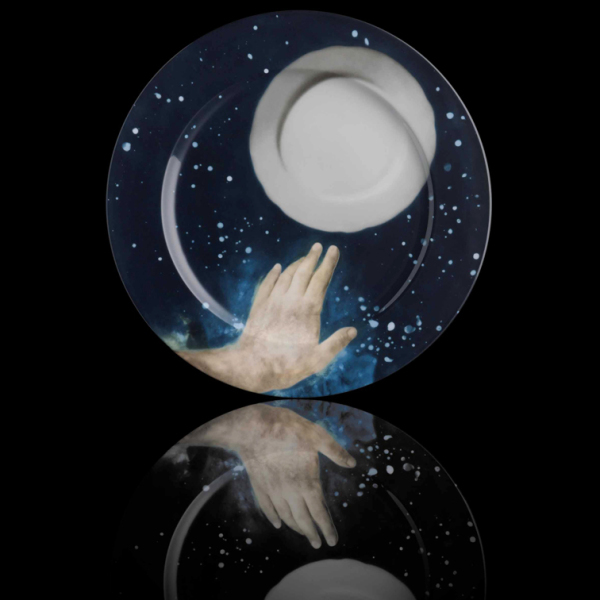 Modern tableware series such as MY CHINA! allow individual play with different parts and decors.